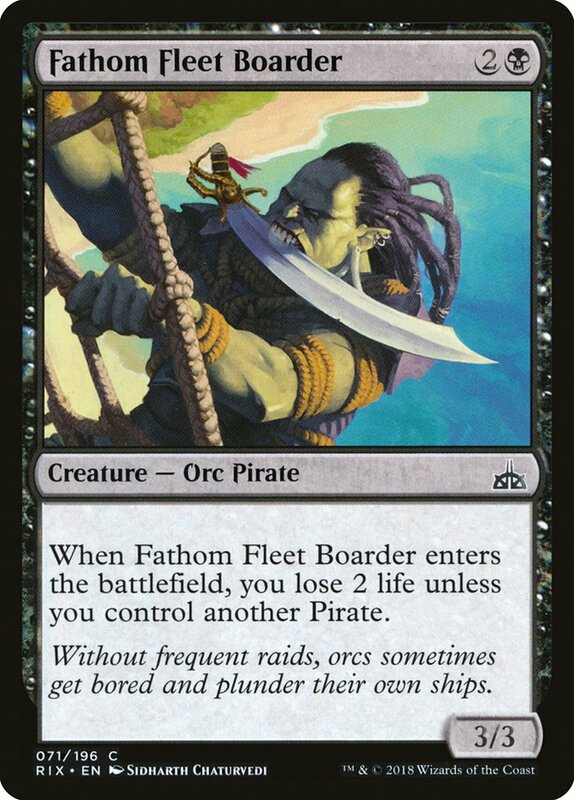 StarCityGames.com - Drafting Digest: A Pirate's Life For Thee? 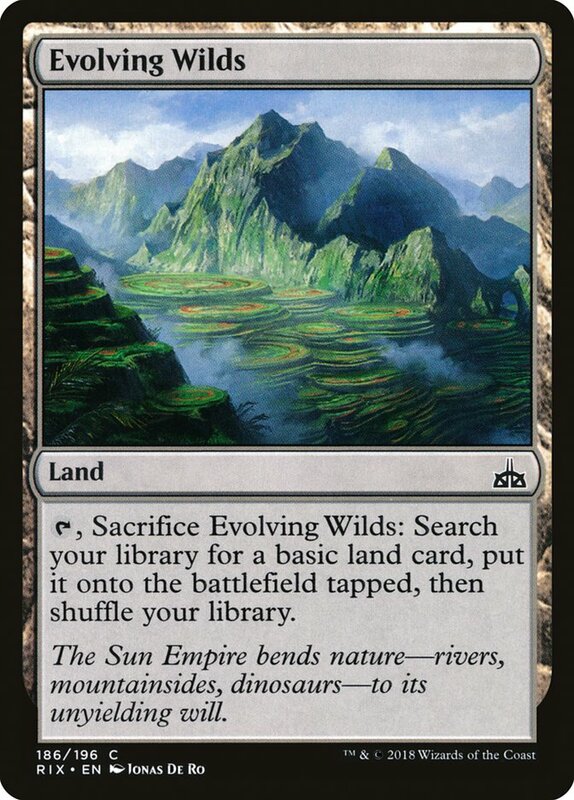 While we've only had one day of drafting this format, my experience so far has been that it is quite fast. Don't fret, though. 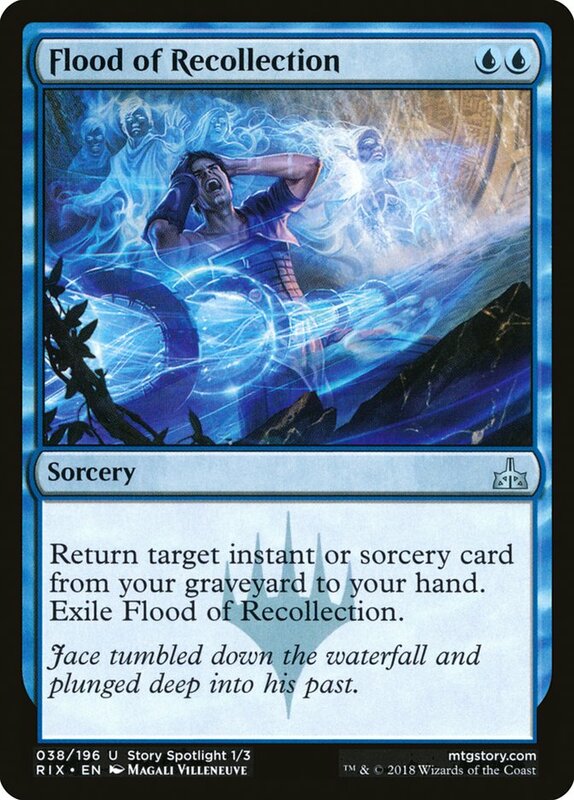 That doesn't mean it's going to repeat the hopelessness you felt when your opponent curved with One With the Wind. So far Auras seem playable, but given that the removal is cheaper on average, they come with a higher risk. 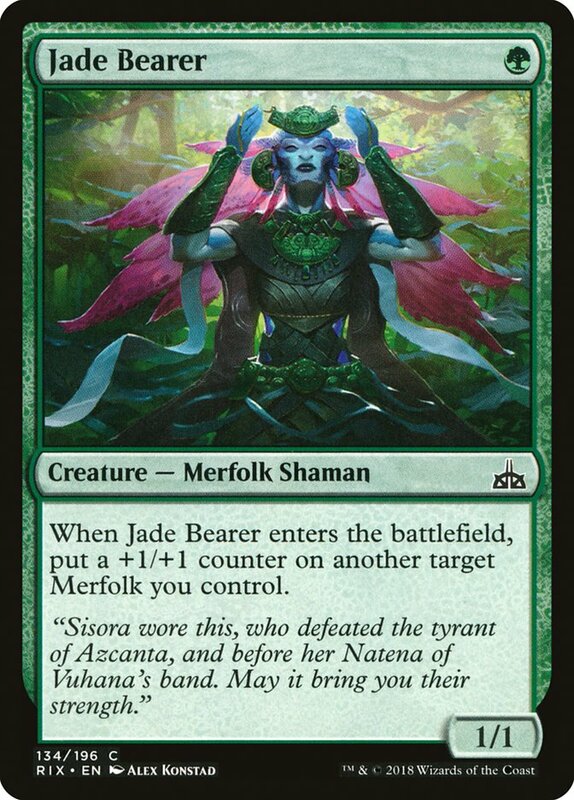 However, the aggressive decks are good enough without enhancements, given the abundance of actually reasonable one-drops and two-drops in Rivals of Ixalan, so they no longer need cards like One With the Wind either. 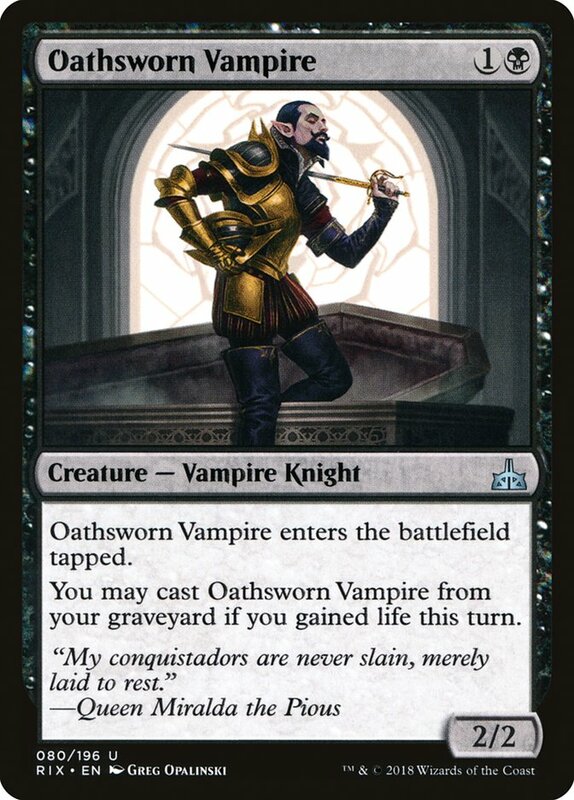 Oathsworn Vampire is a pretty cool card. I love a Bear with upside, and recursion is quite the upside. 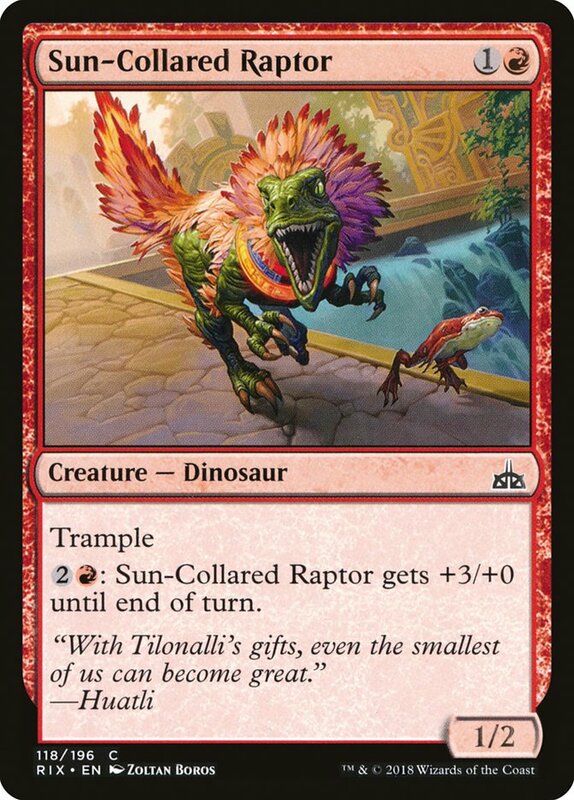 This card would have been pretty great in Ixalan, given the abundance of 1/1 lifelinkers to turn it on, but it appears a little more difficult to have that sort of engine in Rivals. 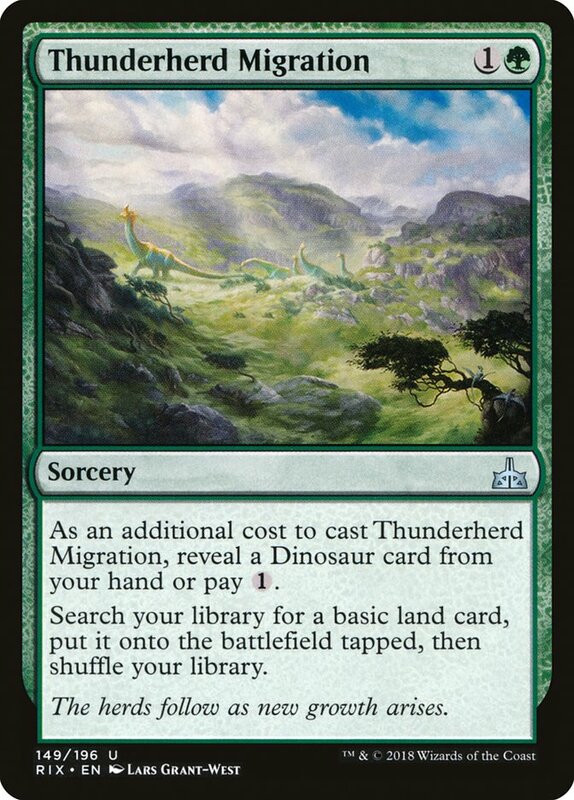 I'm excited to see where this card lands, but for now I think it's only going to be okay. I would love to be proven wrong, though. 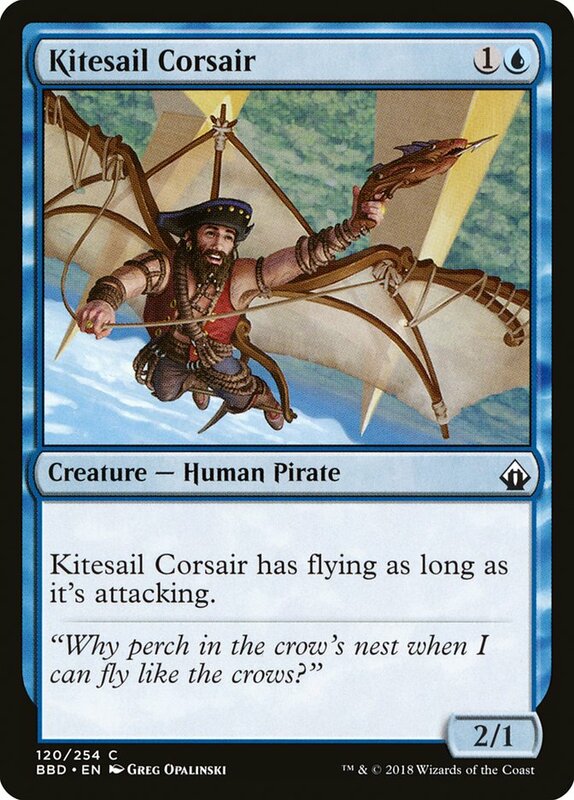 I think Kitesail Corsair is going to be one of the best commons, and I wouldn't even be surprised if it turns out to be the best common altogether. 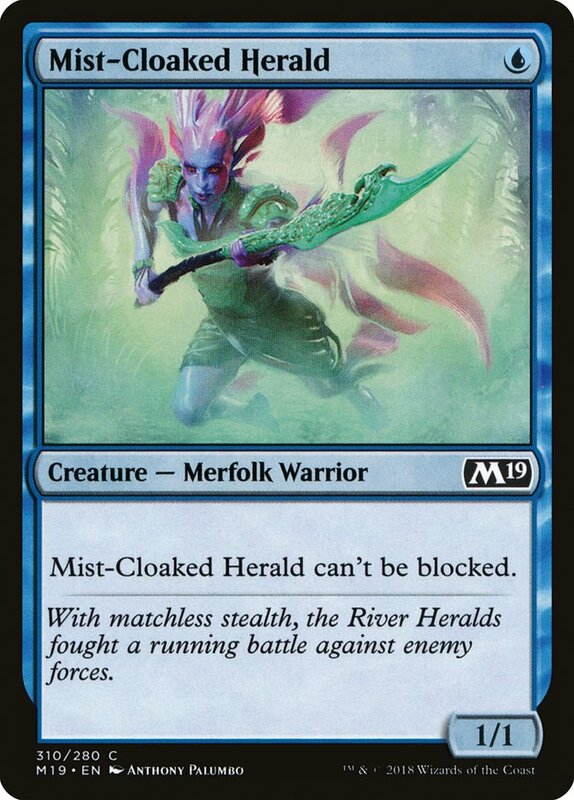 A Welkin Tern that can block substantially more creatures is a pretty potent Magic card, especially given how fast recent sets have been. 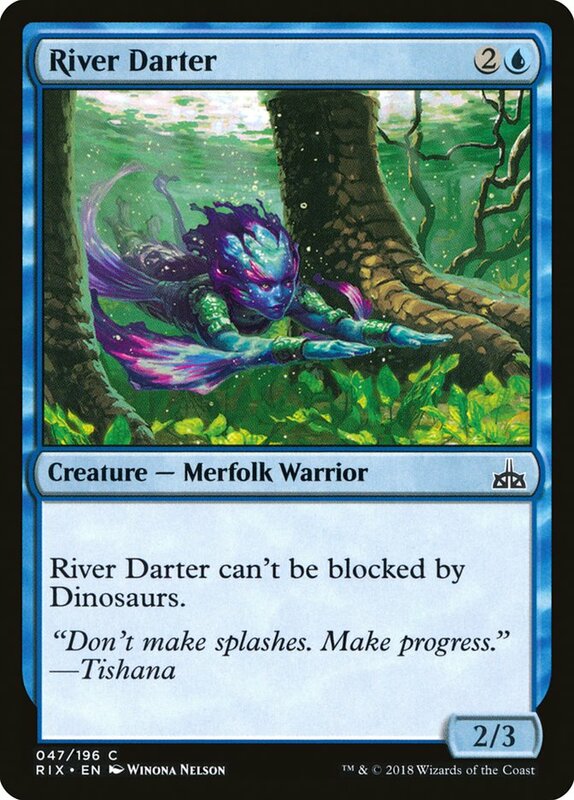 Put this card in Ixalan or Amonkhet Limited and think about how highly you would take it. I'm pretty sure I would be happy to first-pick it in either format. 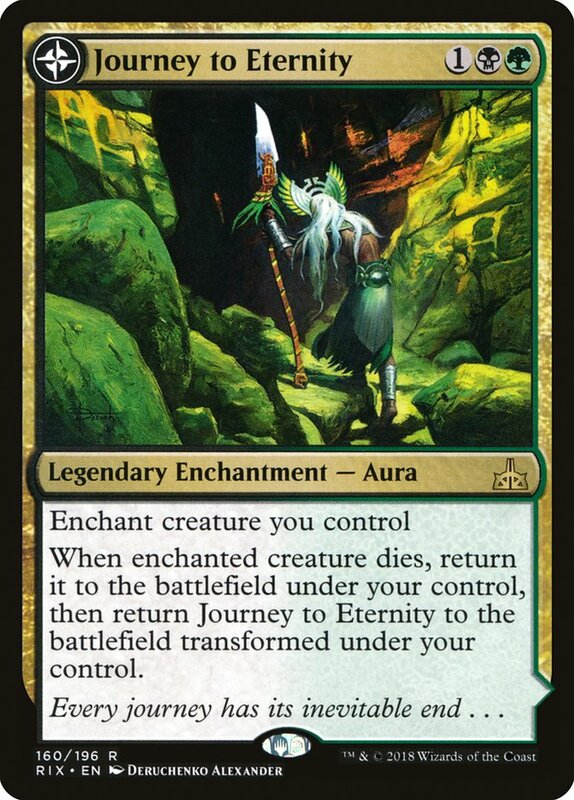 But we have a sweet rare that's going to take the cake in Hadana's Climb. 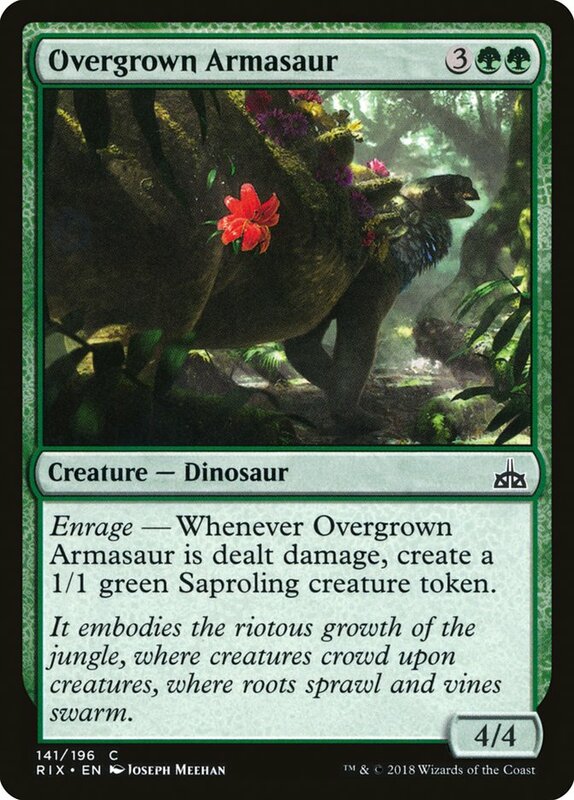 This card could range from mediocre to absolutely insane, and rares like that I prioritize early in the format. It's important to get a feel for how good rares are, since you'll have the least amount of data with them. 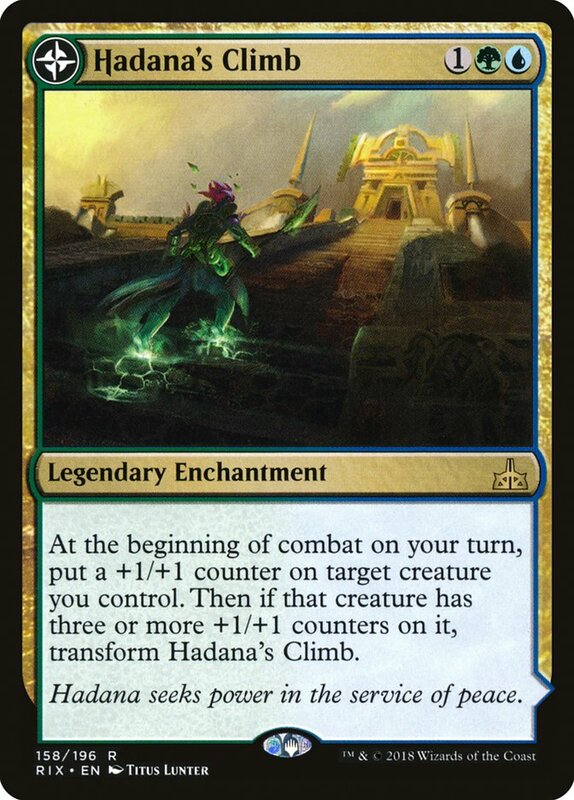 However, I do think that it's likely that Hadana's Climb is very good. 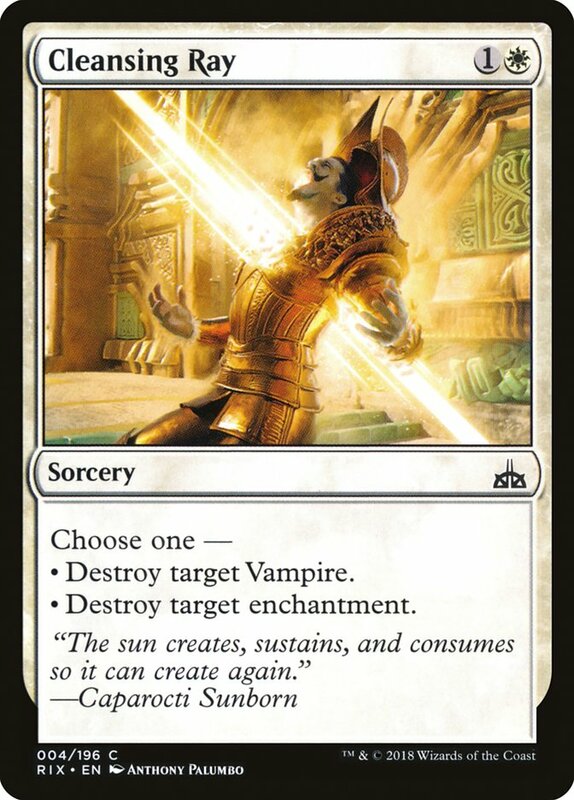 You get immediate value of putting a counter the turn you cast it, and it easily can snowball out of control. 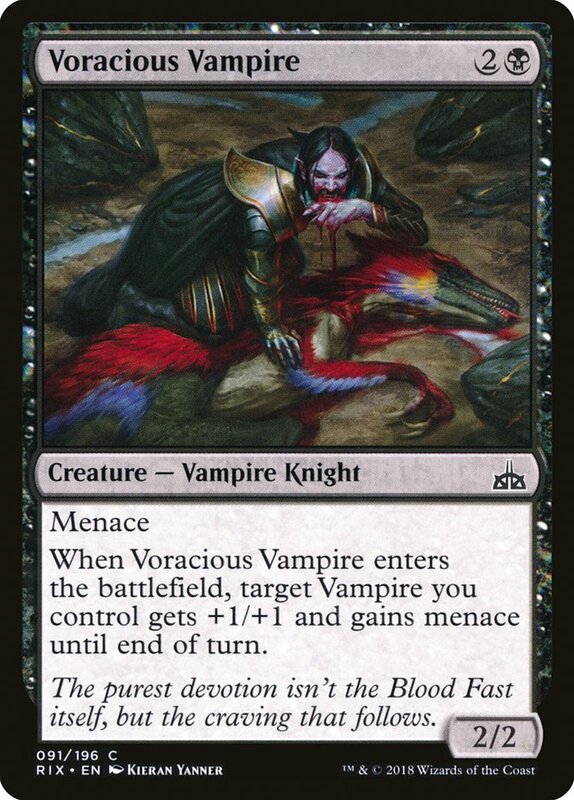 Plus, if you ever flip the card, you should be able to one-shot your opponent into oblivion! 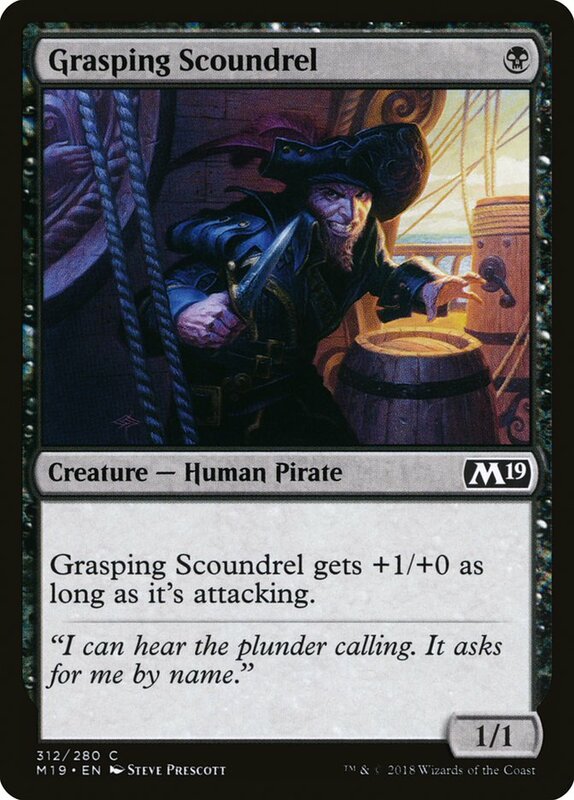 Well, I guess the rest of the world isn't as high on Kitesail Corsair as I am. That's okay, though. It just means I can get an abundance of them. I should note that I haven't seen many suitable green cards yet, so I'm starting to think the color might not be open. 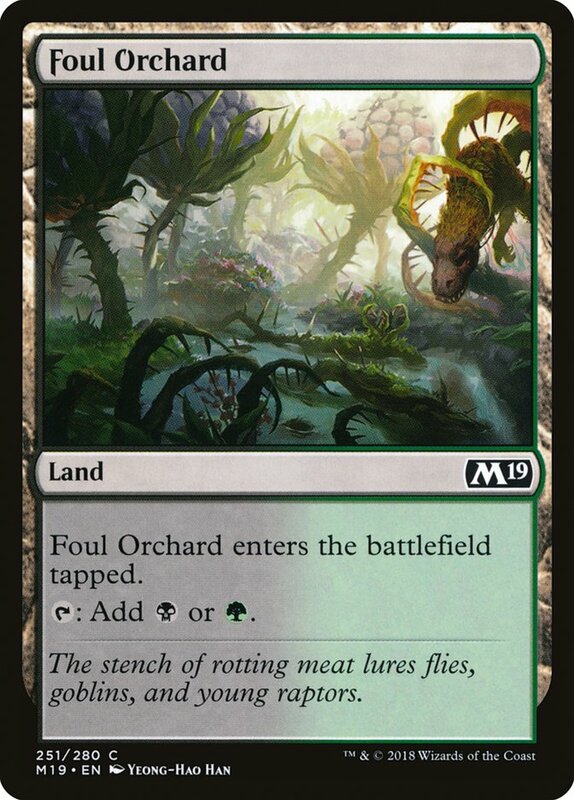 This next pack has a reasonable two-drop to offer, but is it good enough to keep me on course? Journey to Eternity looks like a pretty sweet card, but given that I have three premium blue cards, I think it's a pretty safe pass for now. Spire Winder is perfectly fine filler, maybe even filler-plus, but that's not really what I'm looking for if I don't have to take it. 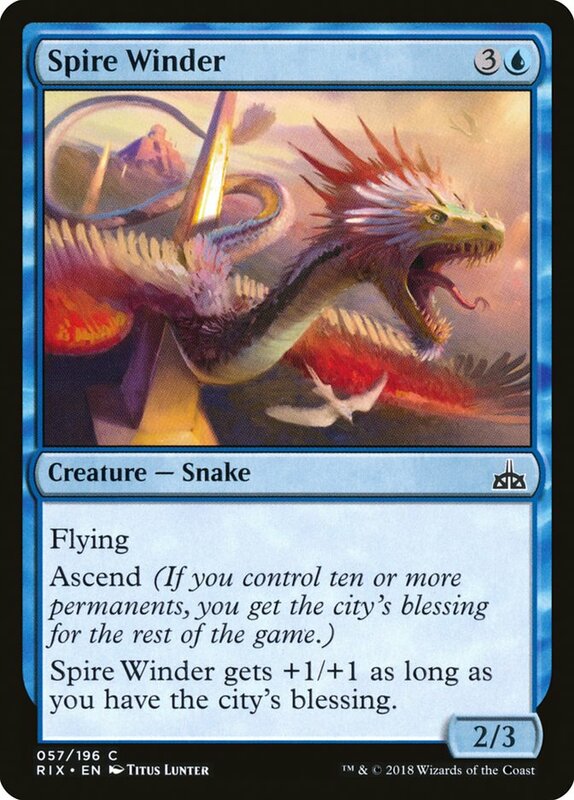 Maybe I'm undervaluing the 2/3 flying body, but for now I feel like this card won't make my deck all that often. 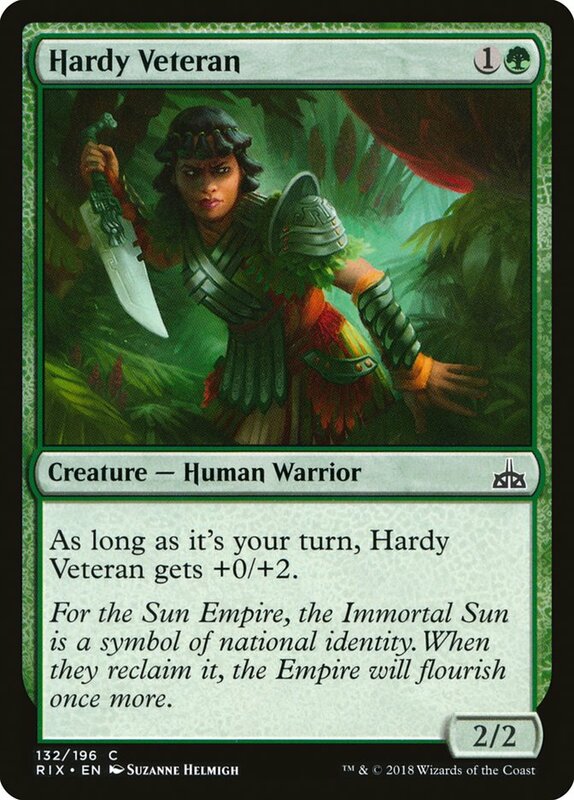 Hardy Veteran is a very solid two-drop. 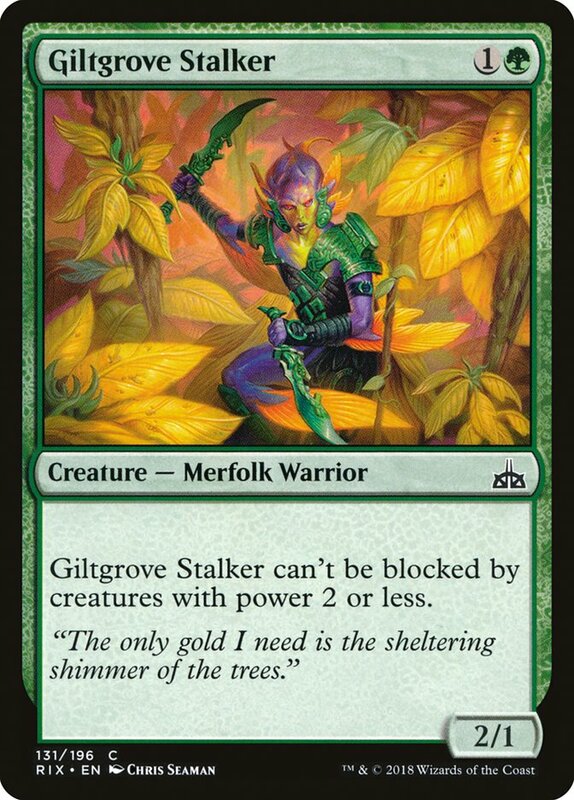 However, it's not the two-drop I want with the way this deck is shaping up. 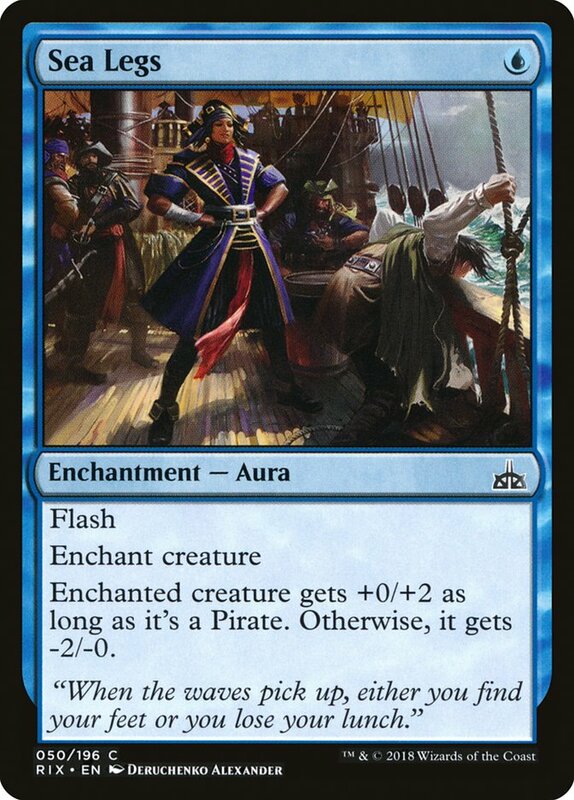 See, Kitesail Corsair is not a Merfolk, and hence picking up a non-Merfolk two-drop that is worse than Corsair just seems lackluster. Don't get me wrong, Hardy Veteran is fine, but it doesn't pair all that well with what I have, and I think I'm willing to branch out instead of take it. 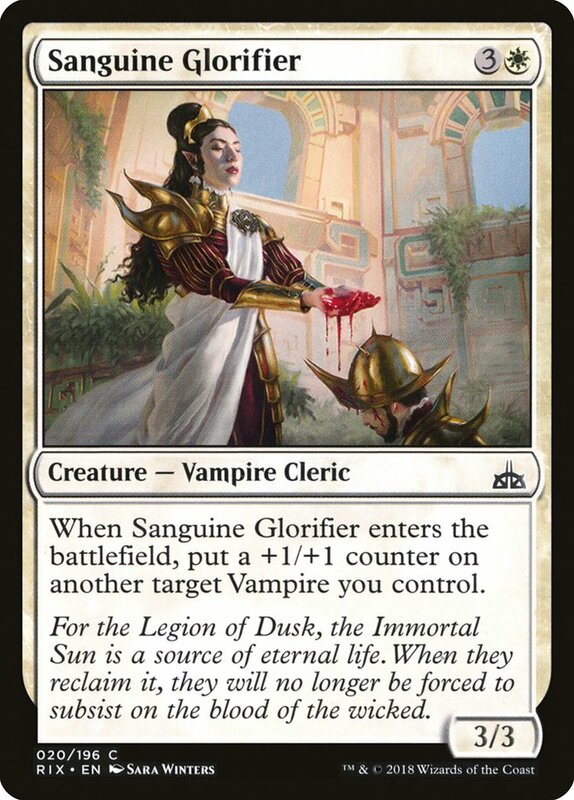 I love cards that reflect Isamaru, Hound of Konda. 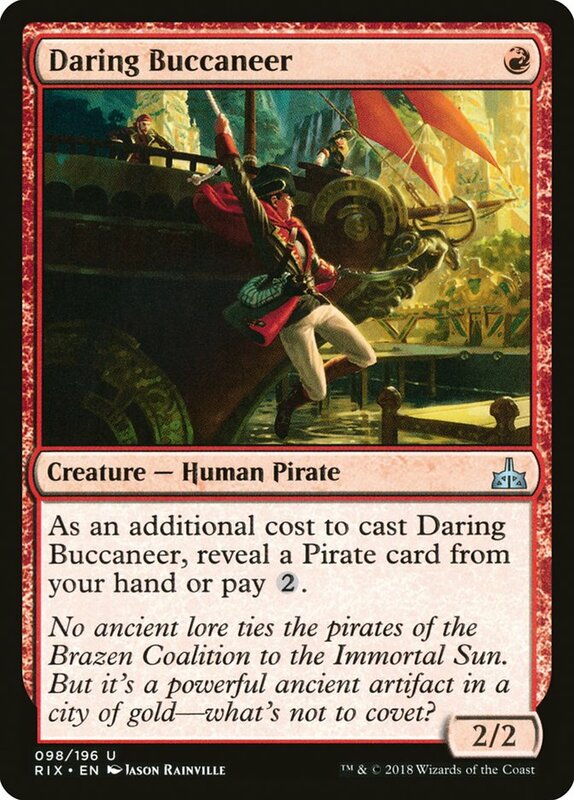 Daring Buccaneer is a solid rate for a card, and Kitesail Corsair is a Pirate to boot. 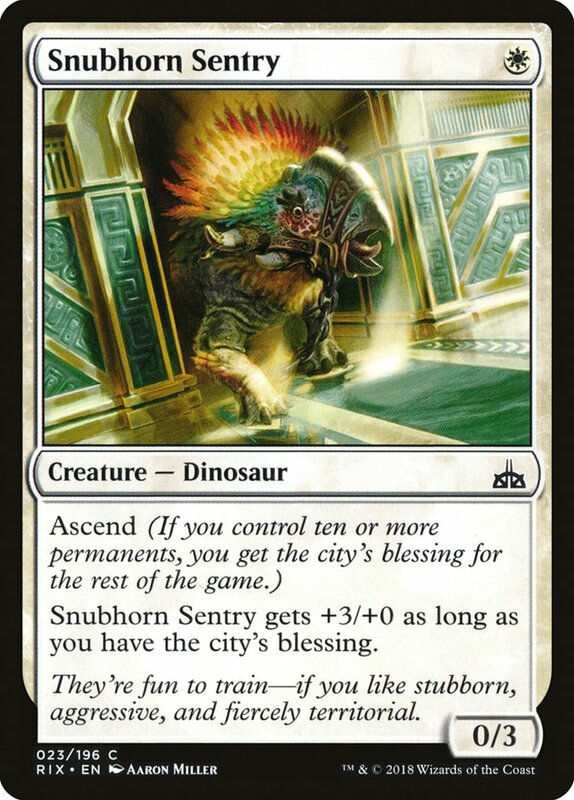 Also, U/R is a color-combination with access to Treasure, so splashing Hadana's Climb isn't out of the question either. I think all of this adds up to a point where I'm quite happy to dip my toes into red and speculate. I'm in no way locked in, but this seems like a reasonable place to be.